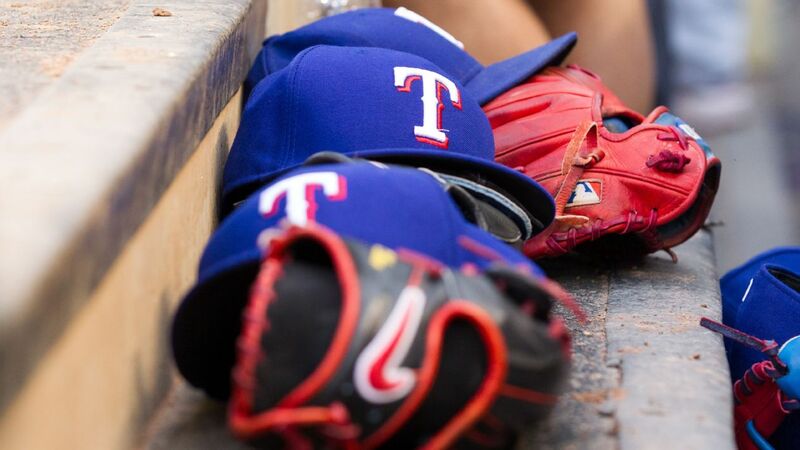 The Texas Rangers have activated reliever Chris Martin from the 10-day disabled list and optioned right-hander Ariel Jurado to Double-A Frisco. Right-handed reliever Chris Martin, who had a 1.12 ERA pitching in Japan the past two seasons, has agreed to a two-year contract with the Rangers, according to multiple reports. 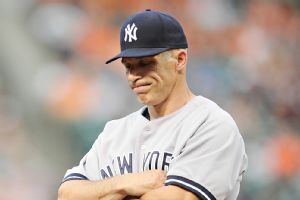 Even though the game was well in hand, New York Yankees manager Joe Girardi mysteriously emptied out a bullpen that could use some rest. 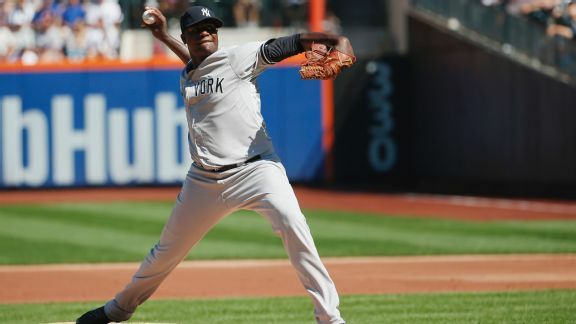 The Yankees got one back from the Mets on Saturday afternoon, thanks to a combined nine innings of solid pitching by Michael Pineda and six relievers. 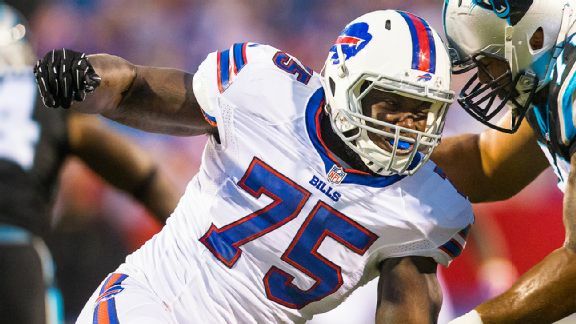 IK Enemkpali is the most notable member of the Bills' practice squad and adds depth in practice at a position where the Bills are thin. The mini-series known as AROD3K continues tonight against Detroit at Yankee Stadium, as Alex Rodriguez tries to collect his 3,000th hit. The New York Yankees lost, 12-2, to the Miami Marlins, by the numbers one of the worst teams in the National League. 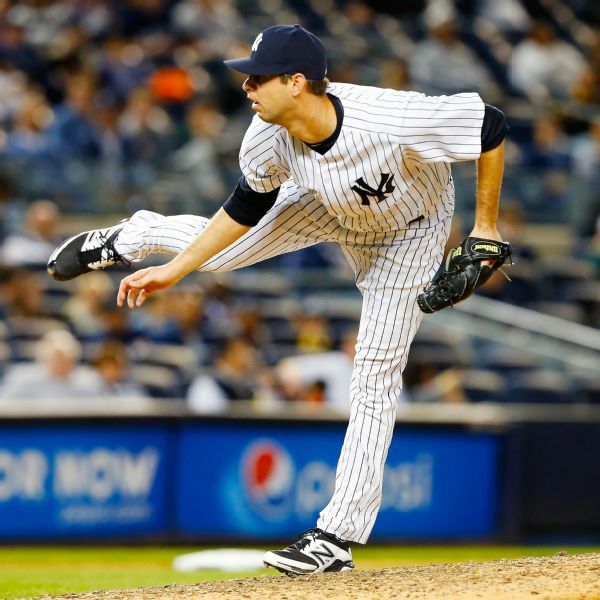 Will Adam Warren report to the bullpen? 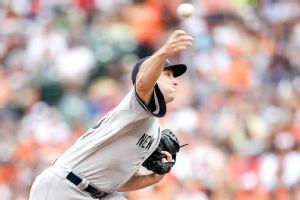 Even though he's pitched well as a starter, Adam Warren looks like he'll be moved to the New York Yankees' bullpen after Ivan Nova is activated. 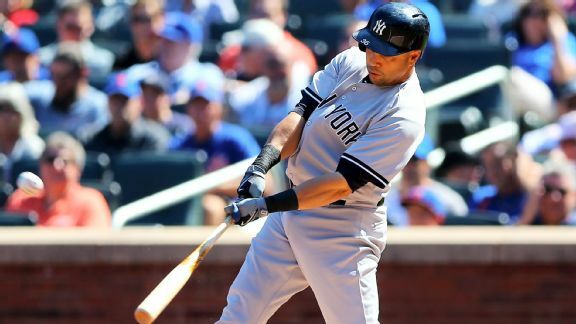 The Yankees had another day filled with miscues in the field on Saturday against the Orioles. CC Sabathia allowed two homers -- the fifth time this season he's allowed two or more HRs -- and New York fell into a first-place tie in the AL East.